Celebrate 10 years of Rihanna! Turn up to Rihanna! 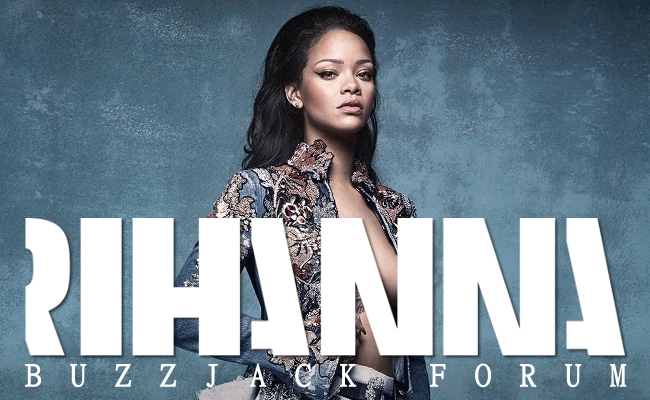 If you're a fan of our favourite Bajan superstar than this is the place for you as we go in to a new chapter of Rihanna. Any thoughts, ideas of the year ahead welcome!